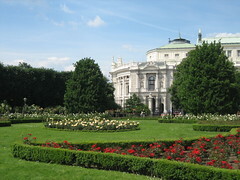 Vienna offers visitors a number of different historical parks throughout the city. From the once noble Volksgarten where a fee was required to enter, to the relatively new Donaupark, home of the highest structure in Vienna, the Donauturm, Vienna offers everyone the opportunity to relax and escape the city with ease. 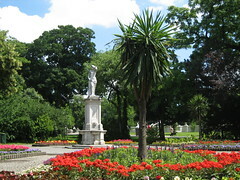 Below are a list of Vienna's best parks. You can click on each one for more information.